Nails like hair goes by the seasons which are always predictable: soft colors for spring, bright colors for summer and the reds, blues, gray for the fall and winter. During Thanksgiving and the New Year, look at a new trend. Instead of candy canes and stripes go more sophisticated and chic. Go with Shimmer not glitter for the holidays. This will give an elevated look. 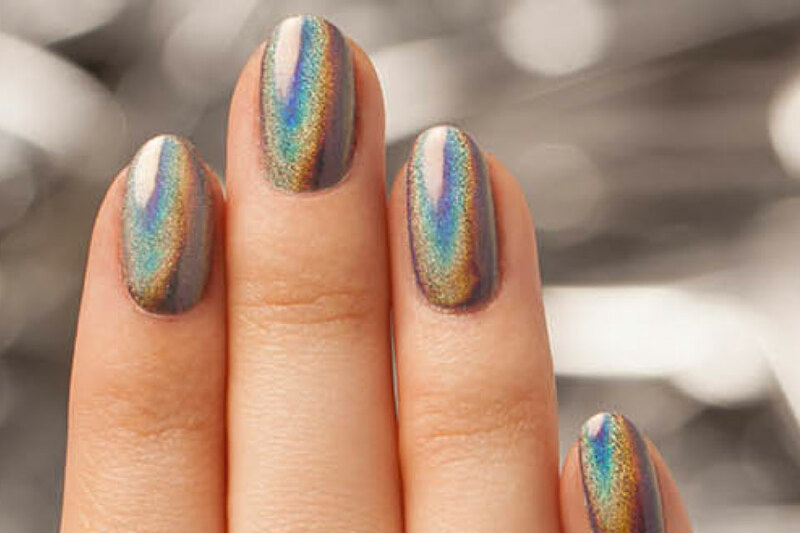 Word around the industry is, chromes and iridescence colors are going to be BIG this season.